Give the Gift of Purpose. Pay it Forward. Some of us go our whole lives with little desire to find our gift. Others of us know what it is, but have wilfully ignored it. Yet others of us have been diligently digging for it for years – and found it, or not. And then, there’s the very lucky few – those who’ve known their gift from the day they were born and who’ve been sharing it their whole life. Today, I know that my gift is to write books that truly matter. It took me ten long years and five books to feel fully qualified to state that – to finally declare myself an ‘author’ and own it! 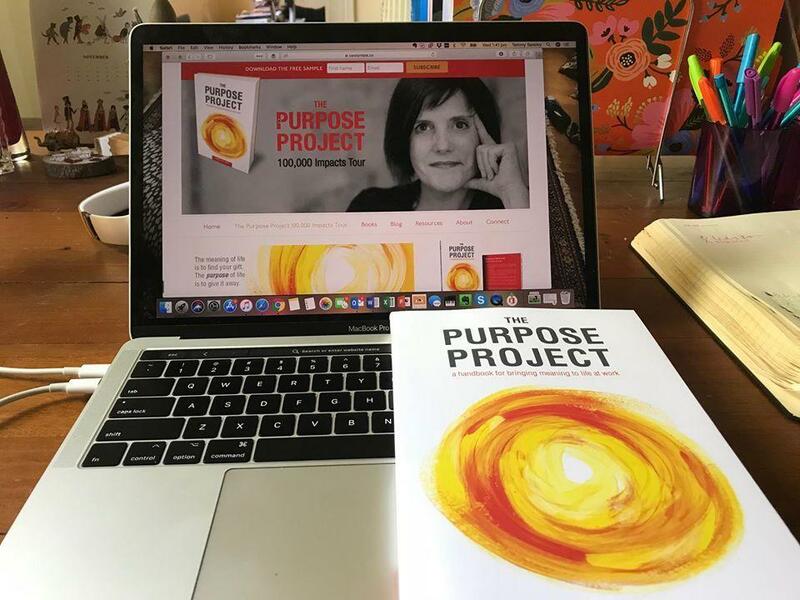 I wrote The Purpose Project to help you find your gift too. Last night, I launched the book at a beautiful gathering of 100 friends at The Provincial in Fitzroy Melbourne. 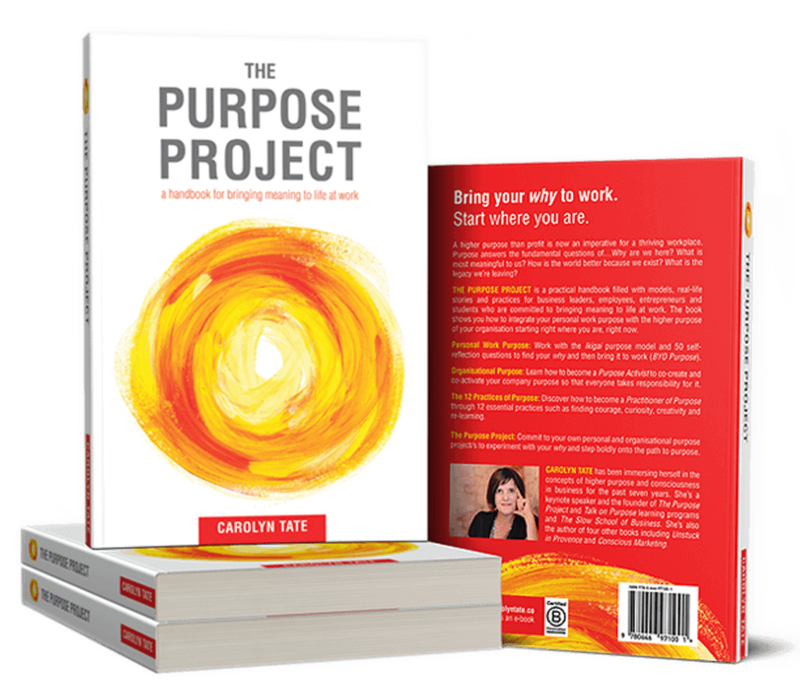 I shared my story on how each book was a Purpose Project in, and of itself, and how each one had helped me gain clarity of purpose. If ever there was a time in history when we are being called to find our gift and bring it to life, now is it. I believe the ultimate response to the tragedies happening around the world today, is for each of us to take radical responsibility for finding and sharing our own unique gift. We must find ‘that thing’ that is both meaningful to us and simultaneously most consequential for the world beyond ourself. Because the state of the world starts with us. At the end of the evening, I took heed of Pablo’s quote urging us to give our gift away, so I gave each person two copies of the book – one for themselves and one to give to a person with the means to amplify the message of why. 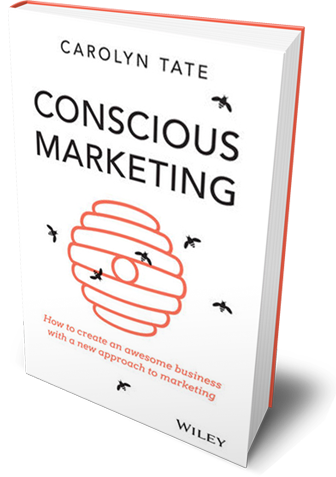 I’ve also given away 100 books to business leaders, school principals, coaches and consultants. 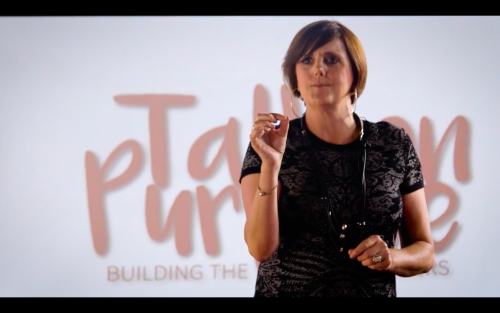 I’ve kicked off a global purpose movement through The Purpose Project “Pay it Forward” campaign. Won’t you join us? Thank you to all those people who came along to the launch to celebrate with me. I truly am so very humbled and grateful that so many people care about bringing their why to work! NB: Writing a book is the easy part. Publishing it is another thing entirely! Thank you so very much Irma Zimmermann of Tell IT Media for your beautiful design work and your support in bringing this baby into the world.